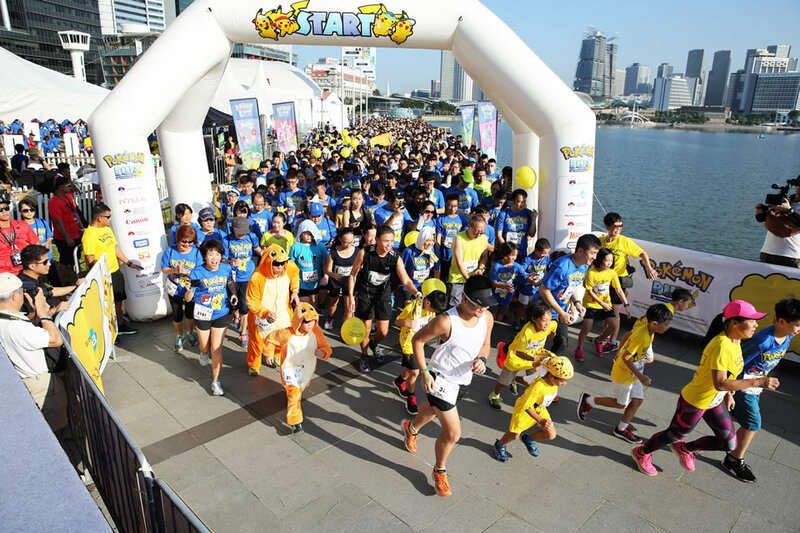 A hot Saturday morning wasn’t going to stop close to 6,000 Pokémon Trainers on a Journey of Fun and Discovery at Southeast Asia’s first official Pokémon themed fun run, Pokémon Run Singapore 2017 (Pokémon Run SG). 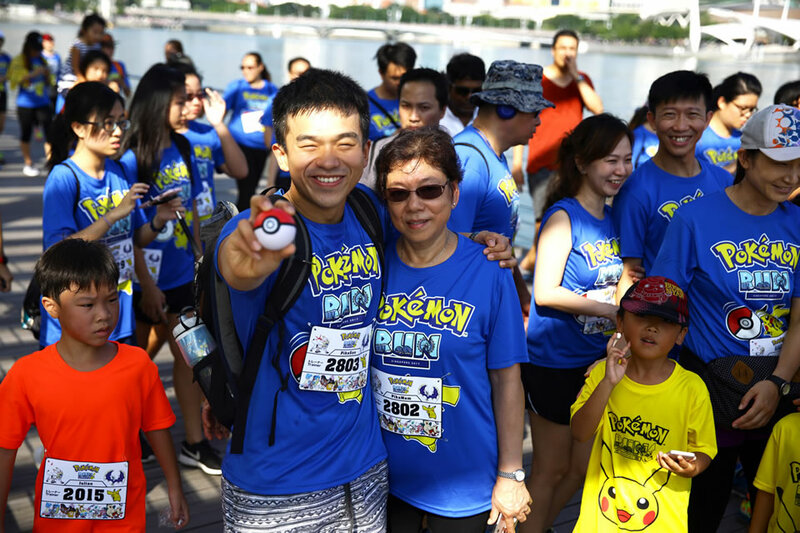 Aged between ages of 4 and 76 years old, participants included families, couples, and friends who took on the roles of “Pokémon Trainers” and embarked on a 5km fun run adventure against the backdrop of Singapore’s scenic waterfront cityscape. 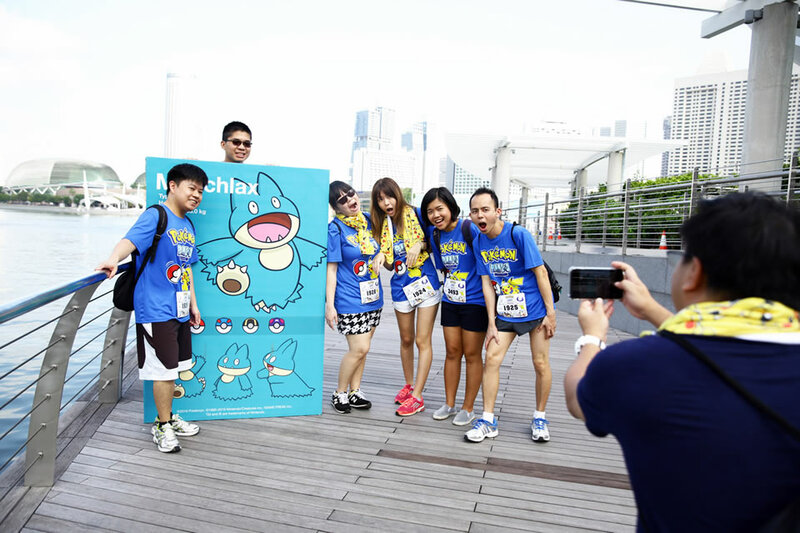 Organised by Avex Asia and Infinitus Productions, Pokémon Run SG aims to promote bonding and a healthier lifestyle across all ages through Pokémon. A proper warm up is always important before any form of physical activity and leading the warm up for a safe race later was none other than Pikachu, one of the world’s best loved Pokémon. 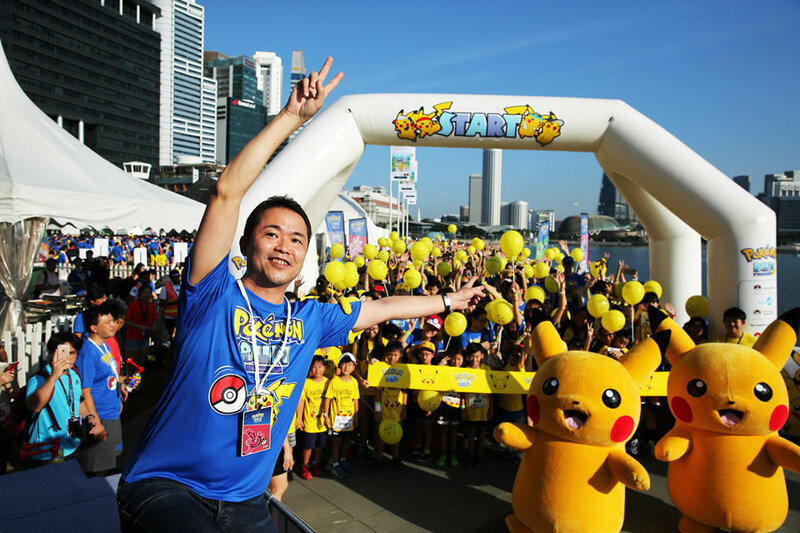 At 9am, Junior Trainers aged 4 to 12, kicked off the run as they ran alongside one of the most influential personalities in the Pokémon world – Junichi Masuda. 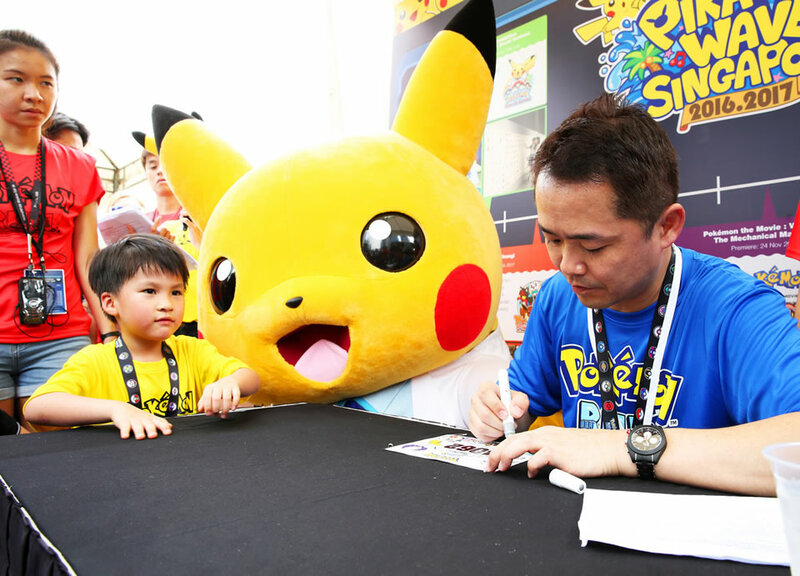 The founding member of Game Freak, best known as a game director and composer for the Pokémon games, made his debut appearance in Singapore as the Guest-of-Honour for the run. 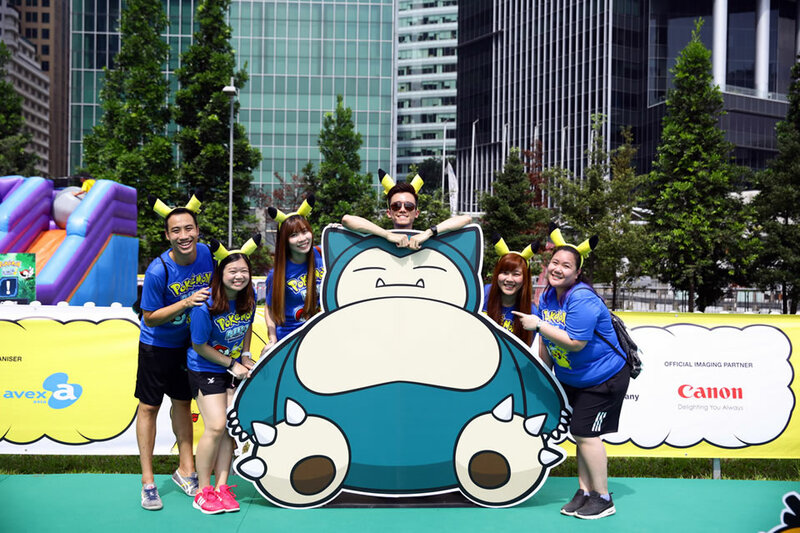 Keeping in tune with the theme of the training journey to be a Pokémon Trainer, participants embarked on an adventure to collect the iconic Pokéballs along the running route. They also got to take photos with the various Pokémon along the way at the various Pokémon photo points. Completing the race was but only one half of the experience as the quest to be a Pokémon Master continued beyond the Finishing Line. 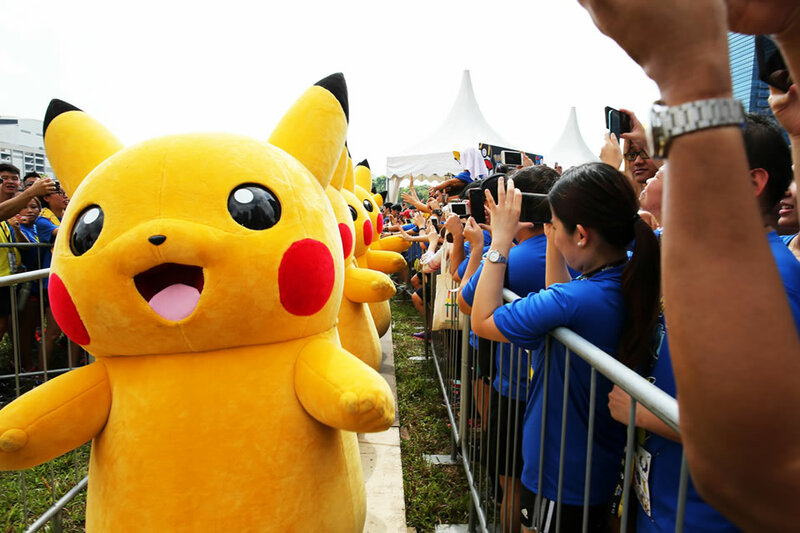 Participants were greeted by a Pikachu Parade which delighted young and old with their infectious dance while 50 lucky participants won the chance to get an autograph from Junichi Masuda. Enthusiastic participants also had the chance explored the Pokémon Garden and interacted with life-sized Pokémon cut-outs, including the starter Pokémon from Pokémon Sun and Moon. Participants also headed to Pallet Town as well for games, activities, and Japanese gourmet delights. 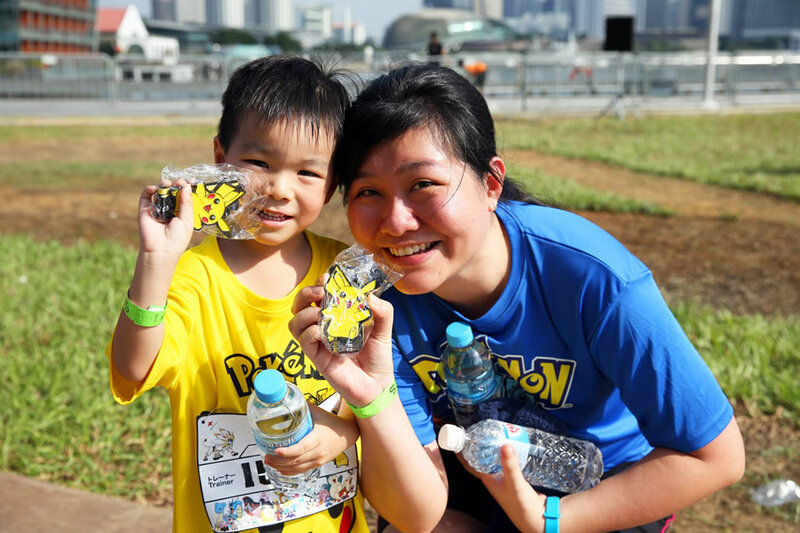 “We decided to join the run as my son is an ardent fan of Pokémon. The weather was warm but we enjoyed the scenic route and the photo points along the way. It was a fun morning with my family, and we look forward to participating in the run again,” said Mr Chan Chee Meng, 43, who participated with his 8 year-old son. Photo Credits: “©2016 Pokémon. ©1995-2016 Nintendo/Creatures Inc. /GAME FREAK inc.